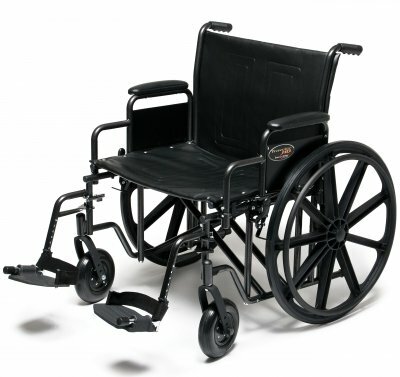 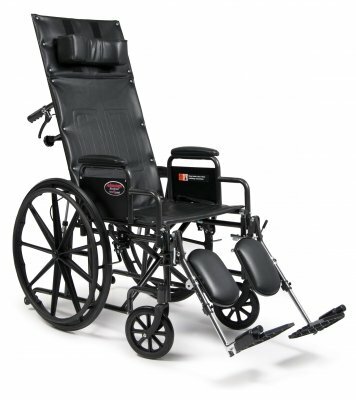 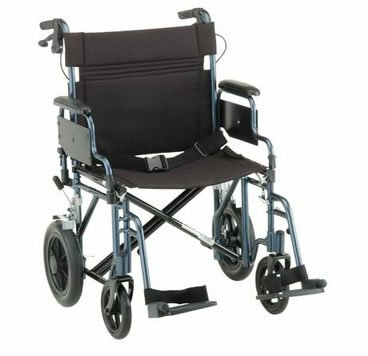 AZ MediQuip is Arizona's largest retailer of wheelchairs. 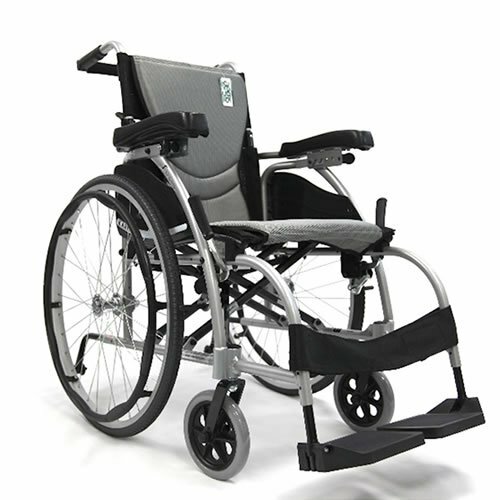 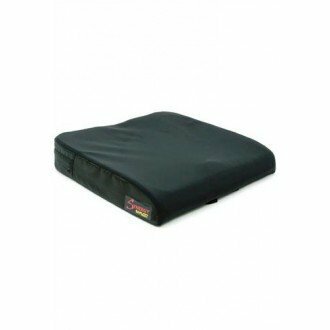 We offer top brands and models and competitive prices. 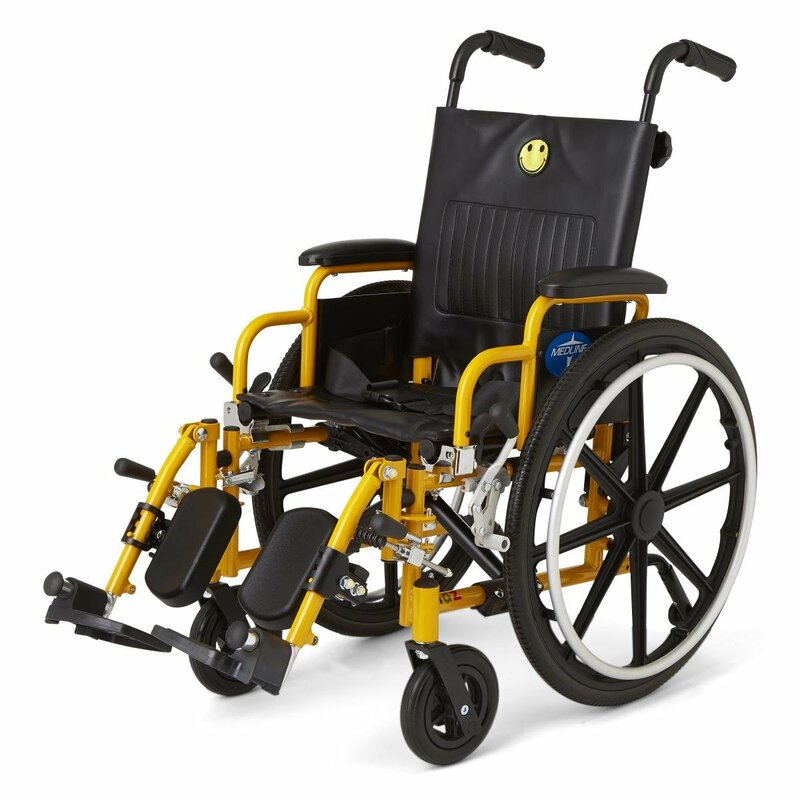 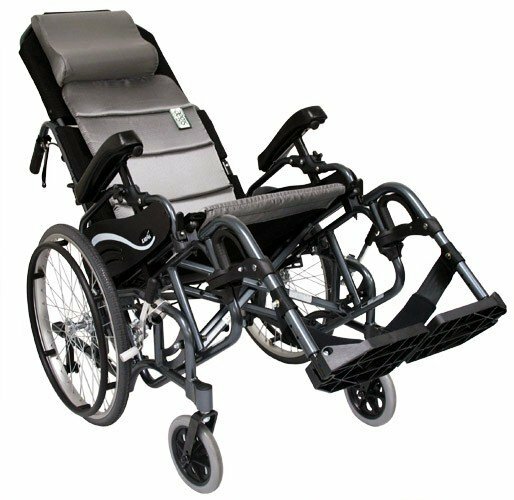 In our large retail showrooms, we have various styles and types of wheelchairs on display and available for immediate purchase.. Our expert staff provides the personalized service you deserve and we stand behind what we sell with support and warranty coverage.